Horses for sale or lease, with payment options/terms available. “Beebs” is a top equitation prospect with 1.40m jumper experience. He jumps open water, liverpools, has auto changes, easy gaits, and is brave, simple and forgiving. You won’t find a better equitation horse for the money. Oxford competing at the 2017 Central California Fall Classic in Paso Robles, California. Over the past two years,"Blaze" has competed in the Young Hunters as well as the Jumpers up to the 1.10m level, including the Children's/Adult Jumpers. Blaze is comfortable in both rings, brave and scopey, and enhanced by his flaxen color and beautiful presence. 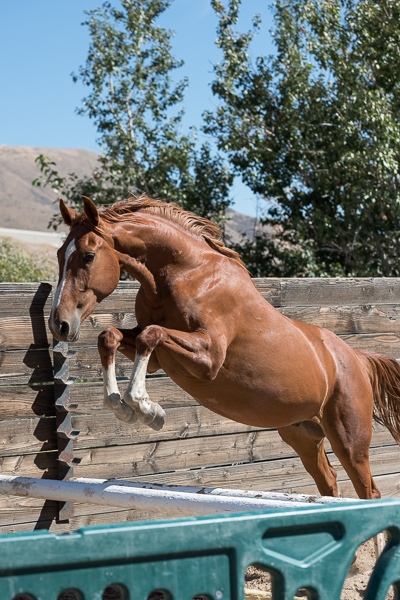 With an "old soul" personality, Blaze is ready to take a Junior or Amateur up the levels—and with auto lead changes and great balance, he would also make a top equitation prospect. 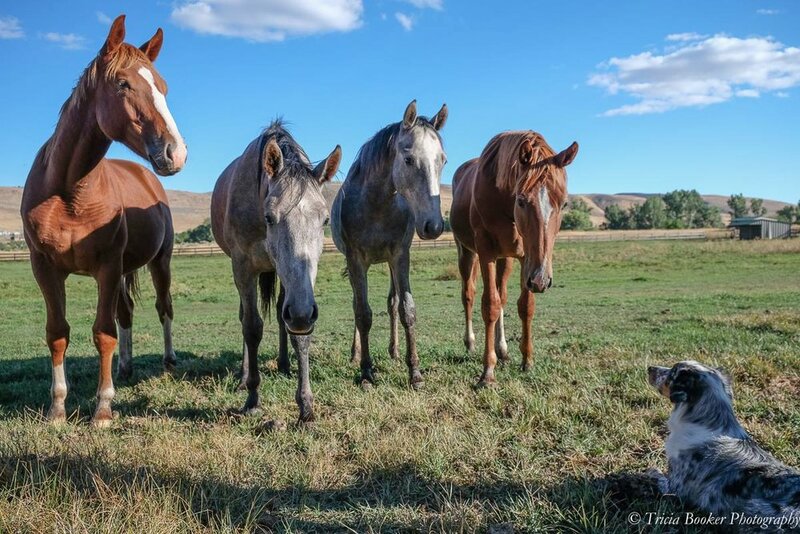 Goody is a smart and sensitive mare who’s light to the aids. She’s started over fences and could be a Hunter or Jumper prospect. Time will tell. She’s a very attractive and modern type of sport horse. Compatible, nicknamed Junior, was rated a Gold Premium Rheinland Pfalz-Saar foal and is an athletic young sport horse prospect. He was started under saddle during the 2017 Young Horse Trainer School with Jose Alejos and Mauricio Benavente. Junior, now standing 16.2 hands, shows great potential, with floating movement and powerful jump. He could be a star in the Hunter or Jumper ring. Super quiet and simple; any junior or adult could ride him now! Nicknamed "Mindy," this bay filly is a lovely mover with a stylish jump. Mindy was started under saddle during the 2017 Young Horse Trainer School with Jose Alejos and Mauricio Benavente. This athletic filly, now standing at 16.2 hands, has potential in any ring with her powerful movement and attractive jump. “Loverboy” has earned countless show championships in the 1.0m/under and Thoroughbred Jumper classes over the past two years. He’s a confidence builder who is ready to teach a junior or amateur the ropes in the Jumper ring. Telestar Nike, right, with Maplewood’s 2016 foal crop by Osilvis and Cartouche Z.
Maplewood announces the conclusion of our breeding program in 2019. With the impending retirement of our foundation stallions Osilvis and Cartouche Z from stud, we will be closing the doors on a long and successful program that has produced multiple winning grand prix show jumpers, champion hunters and sport horses that have excelled at all levels in a variety of disciplines. We will offer our broodmare band for sale, some in foal for May and others open for the upcoming breeding season. Maplewood's homebreds are exceptional and now available for sale by the Grand Prix stallions Osilvis and Cartouche Z. Please contact us for our current price list of the youngsters below and buy your next hunter or jumper champion from Maplewood!